Welcome to 130 Simplon Pass in Homewood! 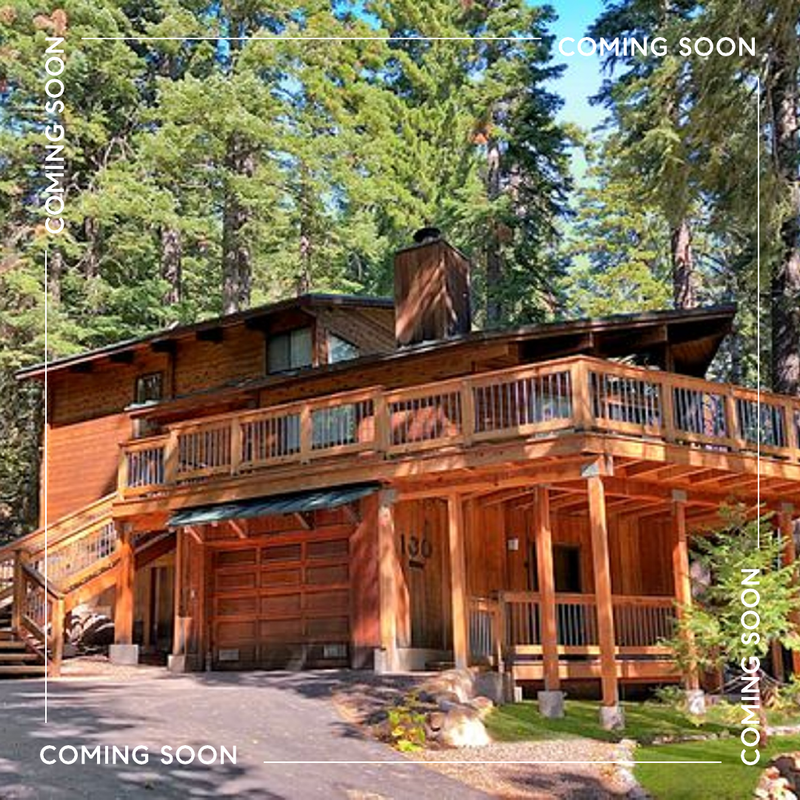 This wonderful mountain home sits atop the Tahoe Swiss Village neighborhood with conservancy land on three sides of the property for added privacy. A lovely 2-story home with 3 beds, 2 baths, and an open great room makes this an excellent retreat for family gatherings. Enjoy the sunny expansive deck and forested surroundings. Plenty of storage in the attached garage and laundry area. Excellent amenities at Tahoe Swiss Village HOA private beach and pier. Contact Team Blair Tahoe at 530.581.1400 or email us at info@teamblairtahoe.com.